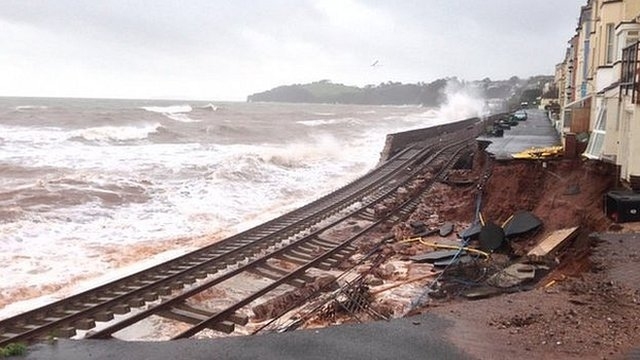 The greater propensity for ‘extreme weather’ in recent years, calls for new and upgraded defences against flood water, in both coastal and inland locations. 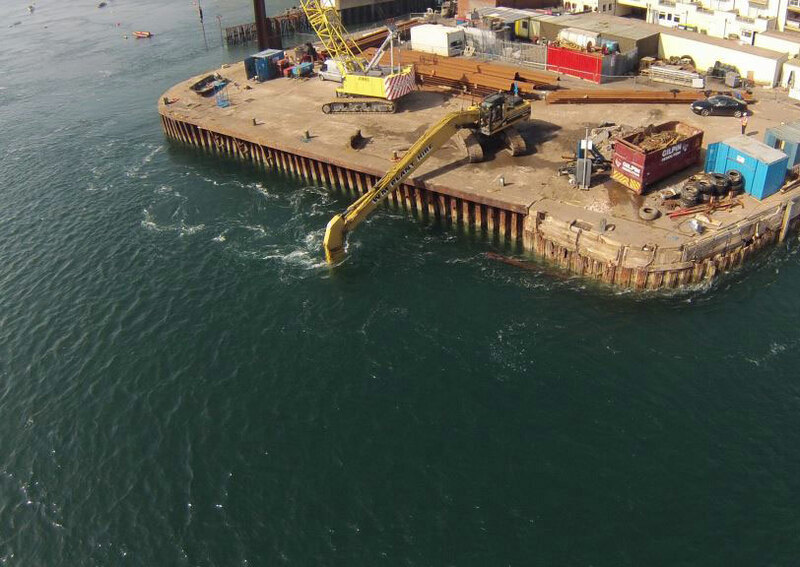 TMS constructs Sea Walls, reinforces River Banks, installs retaining piles and provides scour protection. 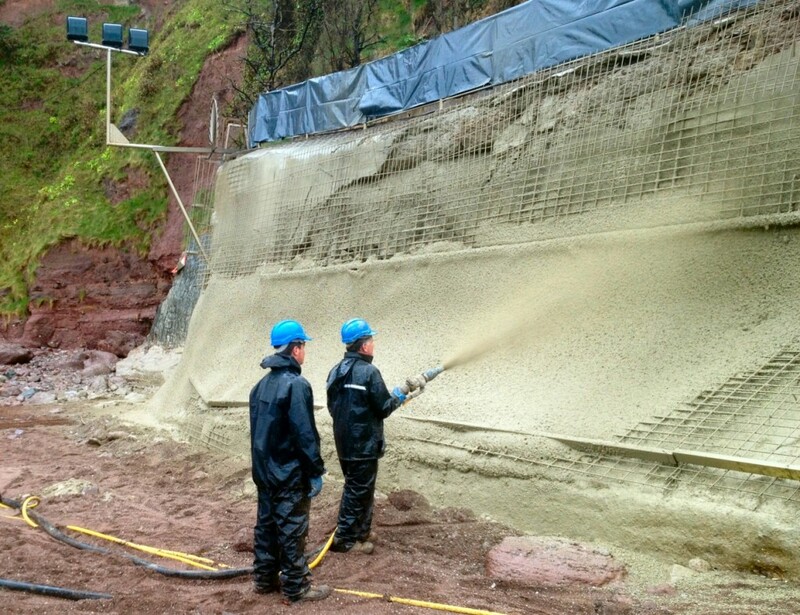 Our services also include dredging and beach replenishment following extreme weather erosion. However, prior to any design and construction, TMS can provide full survey services using their team of commercially coded divers and survey vessel. 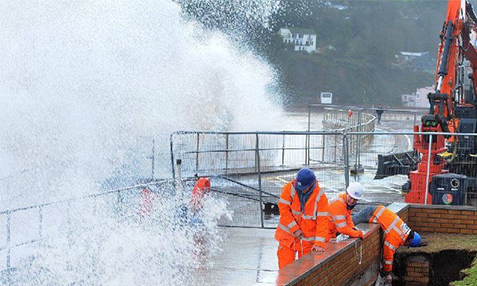 Emergency Call-Outs and the rapid mobilisation of plant and skilled operators, has become a feature of Britain’s extreme weather conditions in recent years. TMS personnel are trained in rapid response deployment of assets in emergency situations. Clear-up operations inevitably require fast repair services, to ensure commercial and civilian disruption is minimised. TMS skilled personnel and specialist plant offer marine and civil engineering support services to ensure both public and commercial sector infrastructure is able to rapidly resume normal operations.